As the level of public awareness rises concerning the threat of plastic contamination in the seas and oceans, EU statistics have been published in the Spanish press which illustrate the extent to which this country is guilty of harming the marine environment in the Mediterranean. The Mediterranean accounts for only 1 per cent of the Earth’s water surface, but according to the World Wildlife Fund it contains 7 per cent of the worldwide total of micro-plastics, making it the sixth largest repository for plastic waste on the planet. Spain’s contribution to this total, the EU reports, is as high as 126 tons per day, second only to Turkey (144 tons/day) in the ranking of polluting countries and almost double the figure calculated for France. 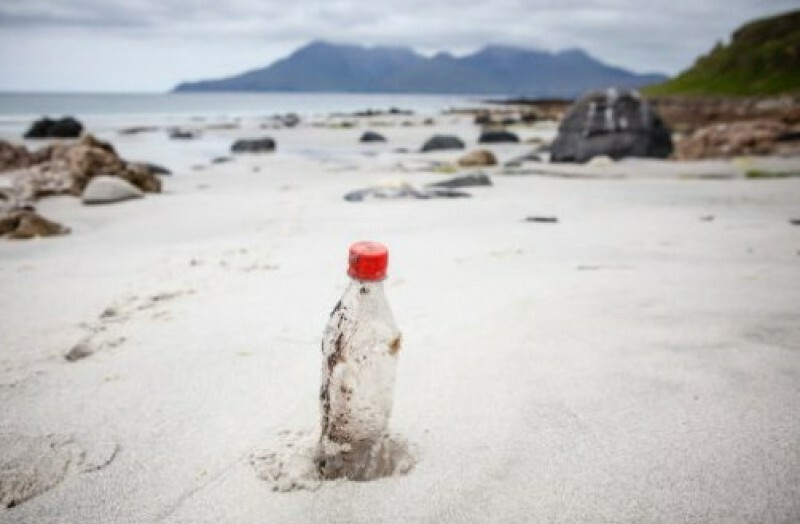 Unfortunately, the fact that Spain stands out as a polluting nation is attributed in part to the number and popularity of its Mediterranean beaches, which lead to an increase in the amount of plastic waste making its way into the sea during the summer. In fact, the EU estimate that the amount of plastic waste entering the Mediterranean from this country rises by 40 per cent during the peak holiday months of July and August! Of course, it also has to be pointed out that Spain’s Mediterranean coastline is longer than those of many other nations, especially when the Balearic Islands are taken into account. Nonetheless, the amount of waste dumped in the large coastal cities and resorts is becoming a source of ever greater worry, with the problems of plastic contamination being highlighted by incidents such as the one which occurred in Cabo de Palos earlier this year, when it was found that a 9-metre sperm whale which was washed ashore had died after swallowing 29 kilos of plastic waste.